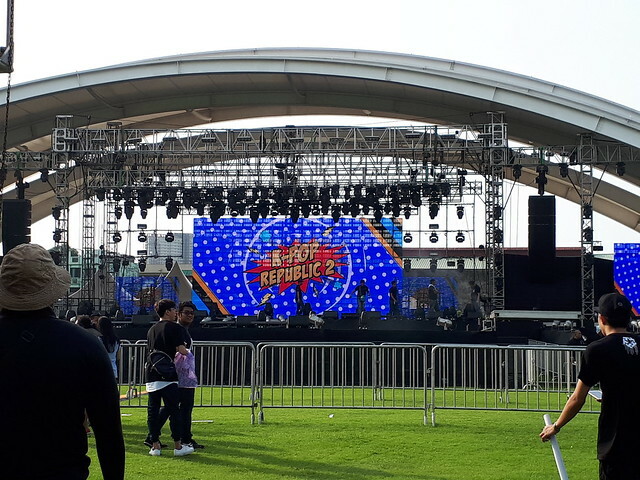 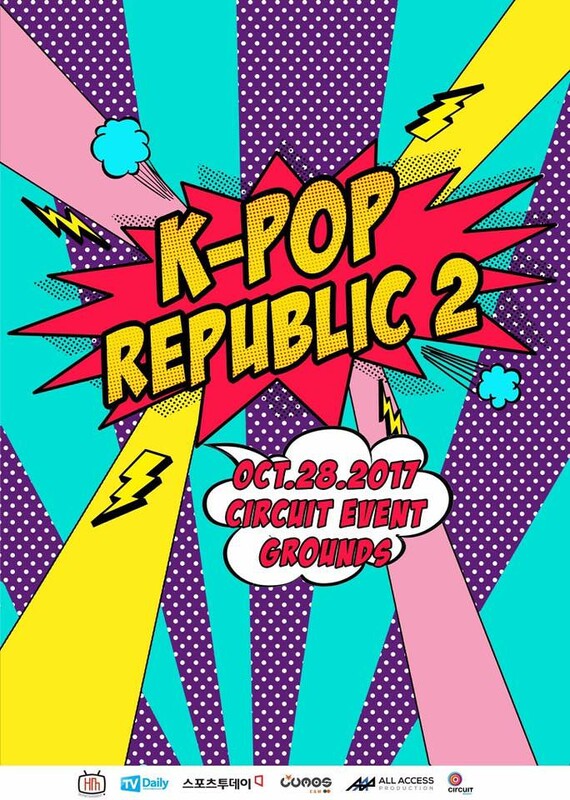 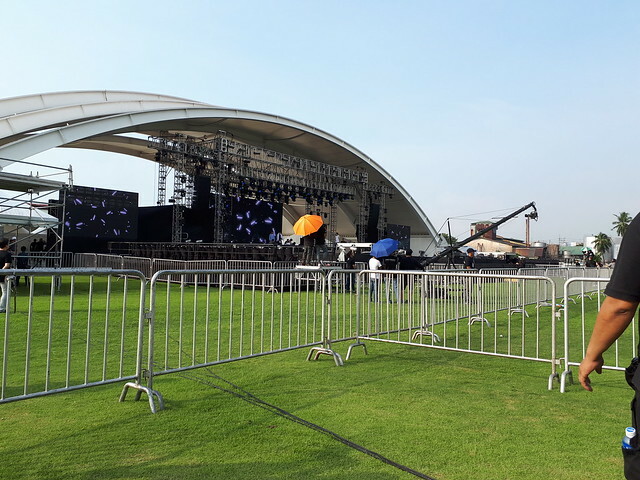 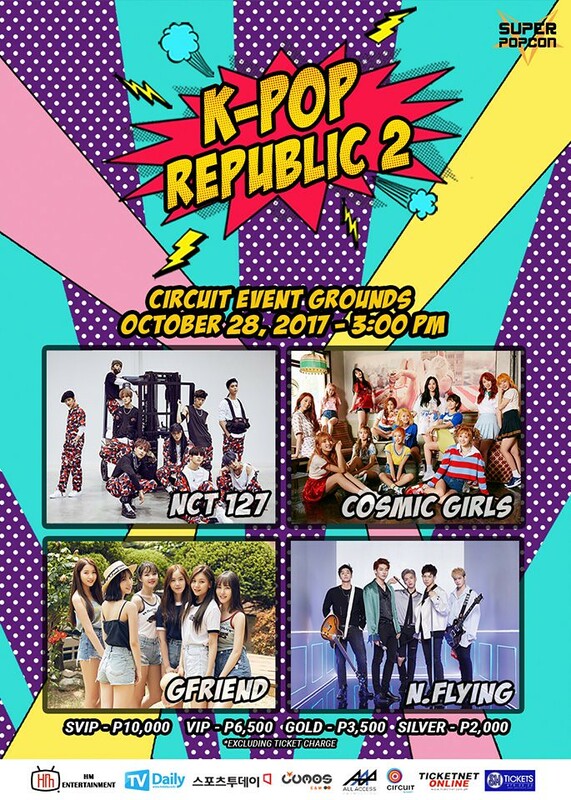 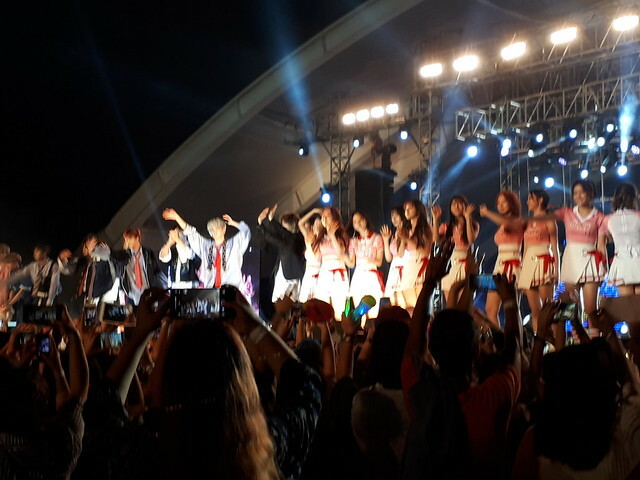 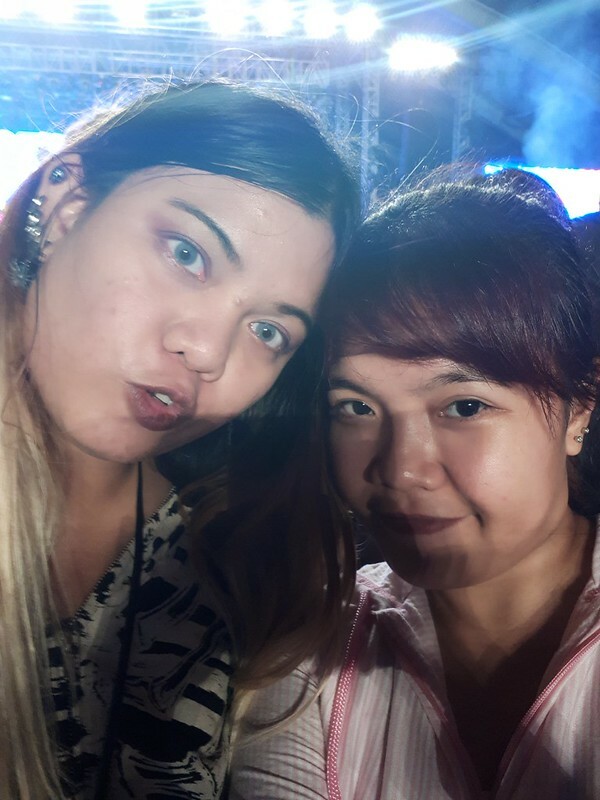 Last October 28, 2017, Saturday, at Circuit Events Ground Makati, All Access Production with the cooperation of HM Entertainment and Lumos E&M, brought KPOP Republic 2. 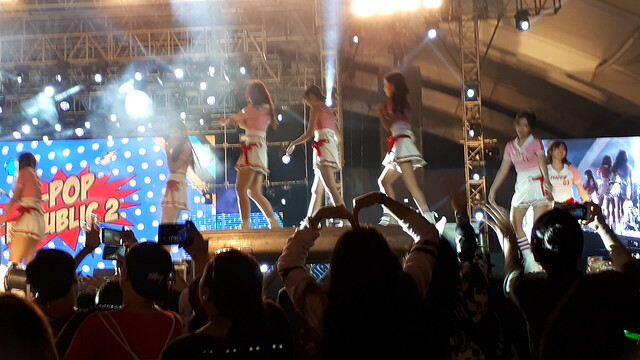 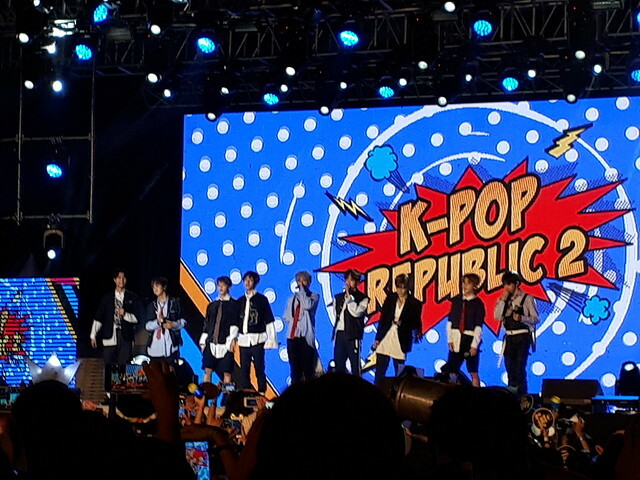 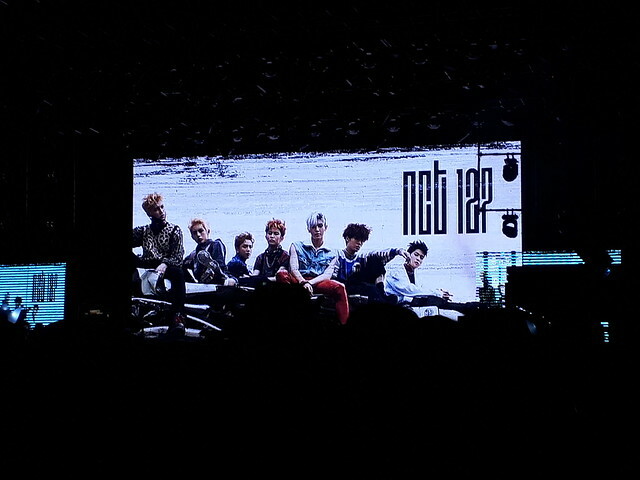 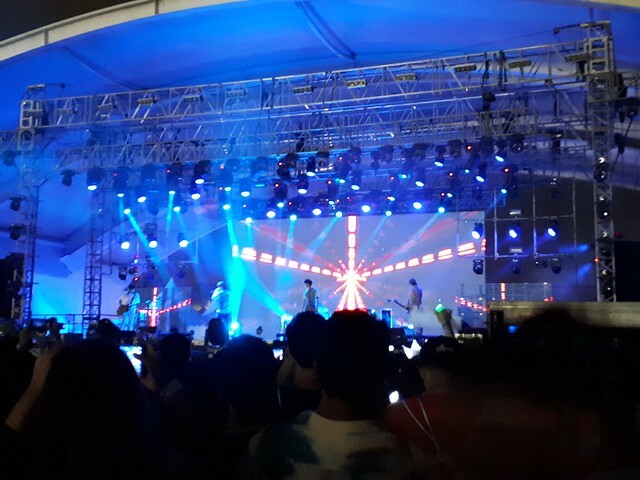 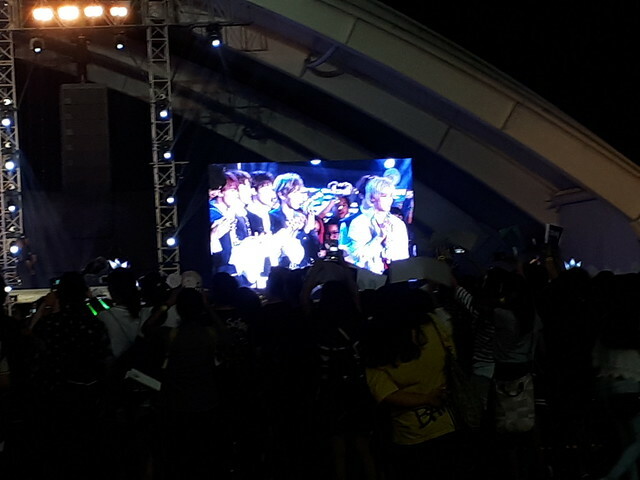 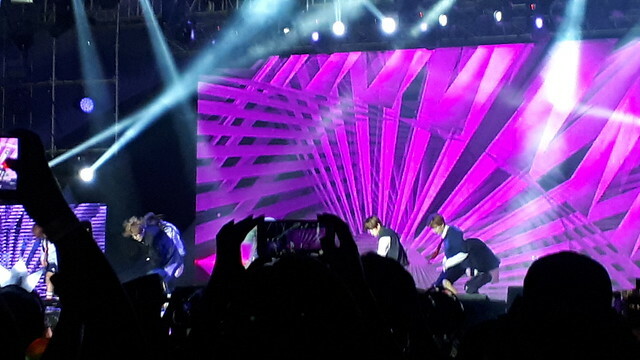 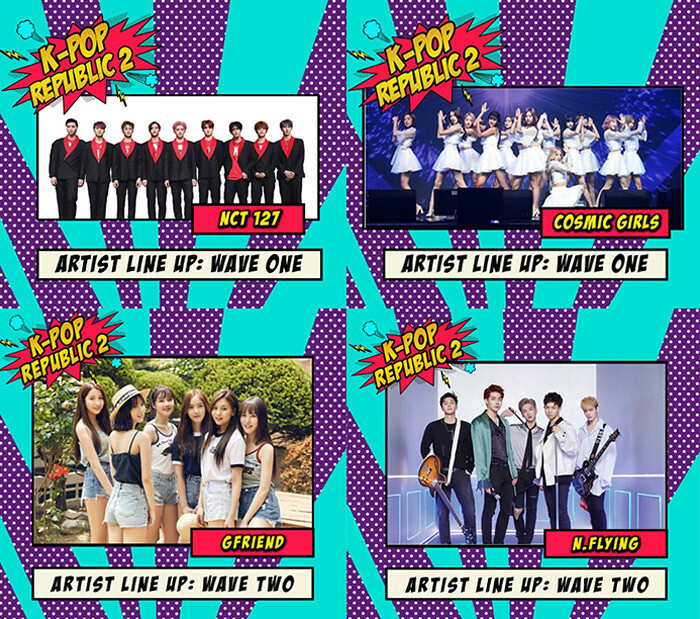 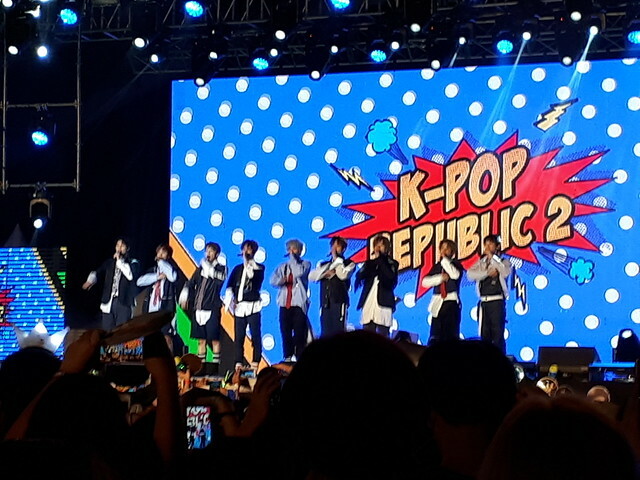 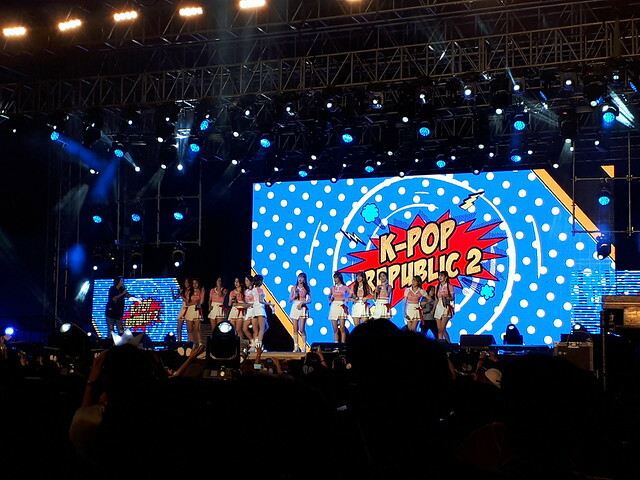 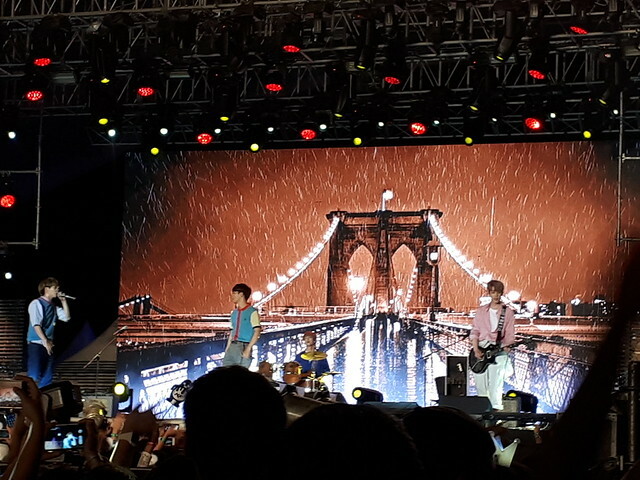 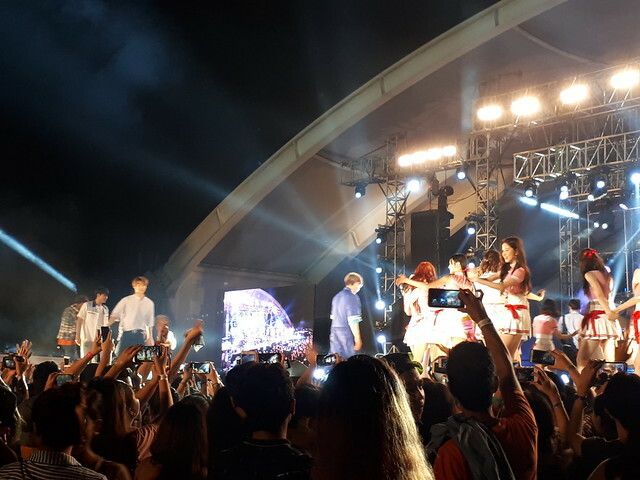 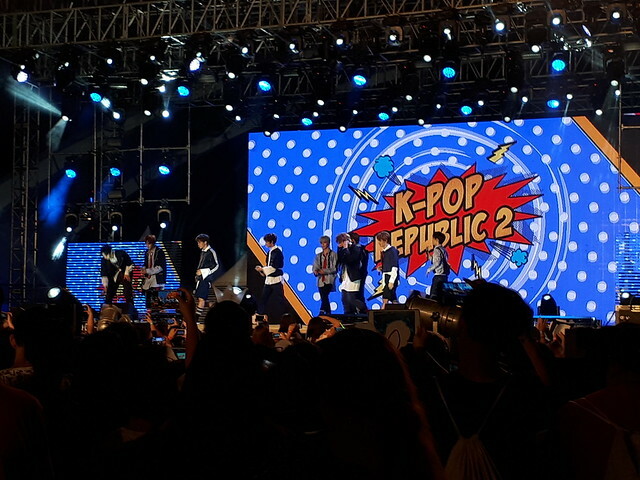 Four KPOP groups performed in the said concert. 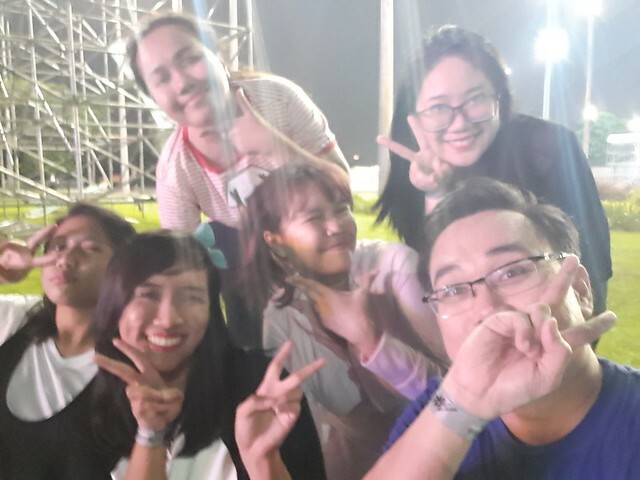 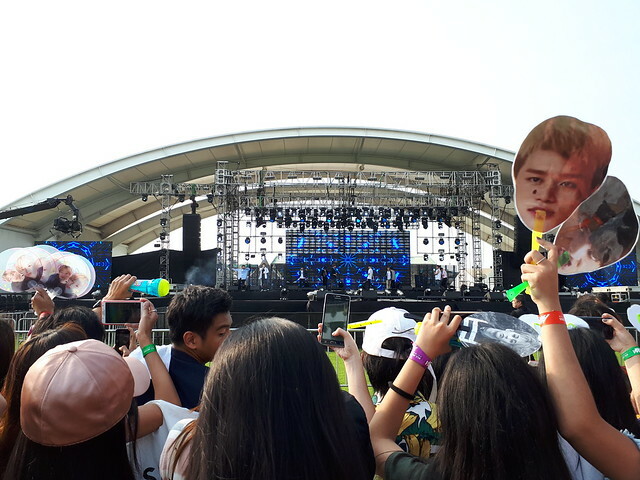 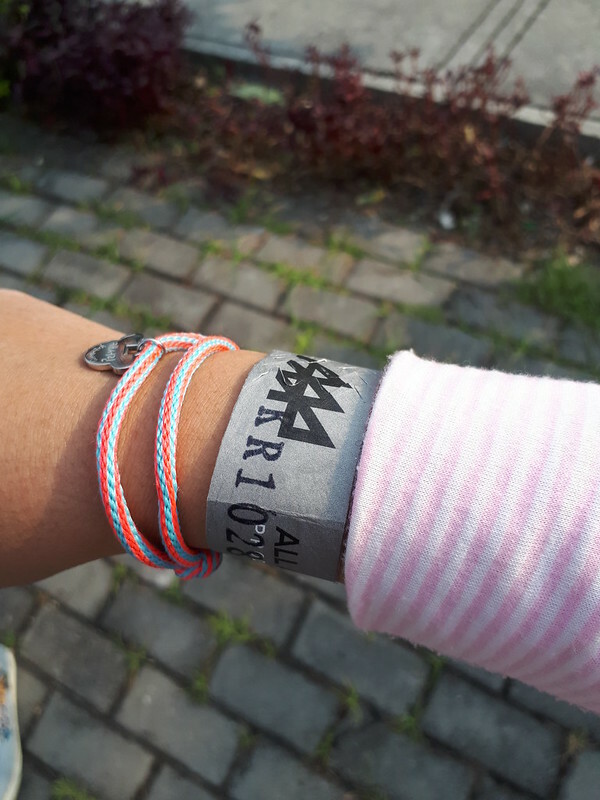 I got a chance to watch the concert with my friends. 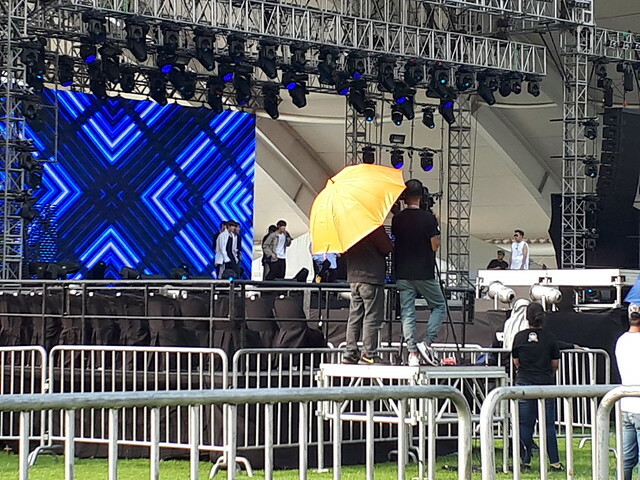 I even watched the sound check. 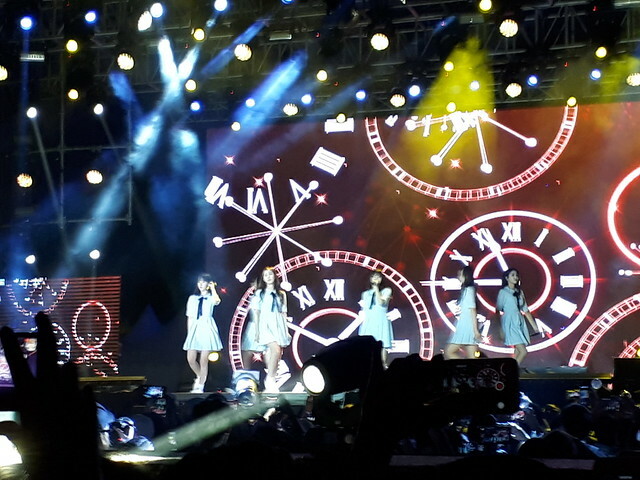 The concert started at 7pm. 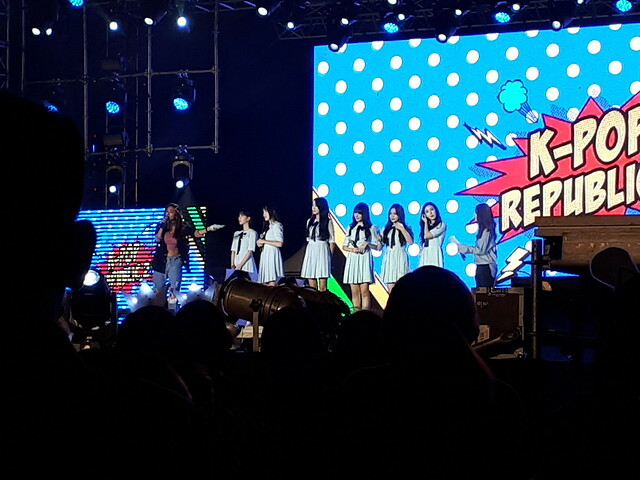 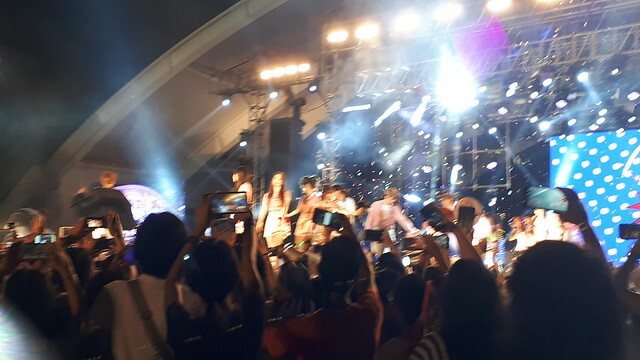 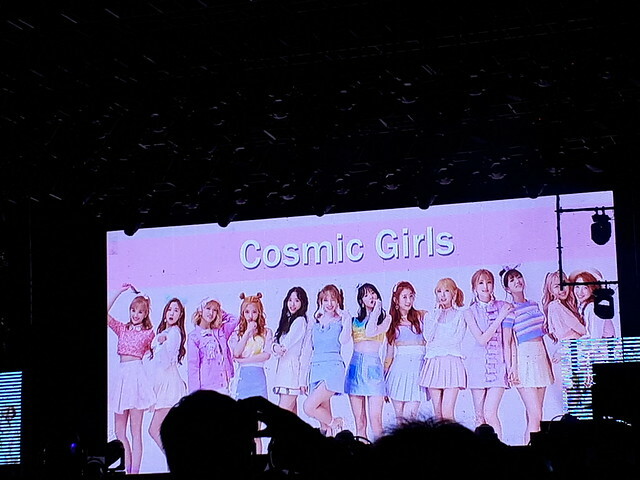 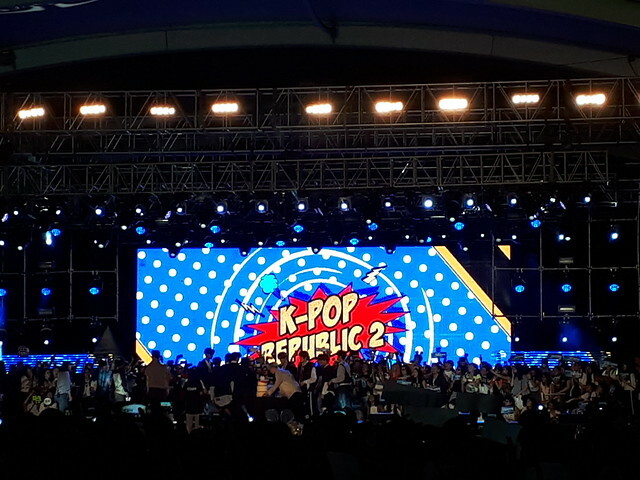 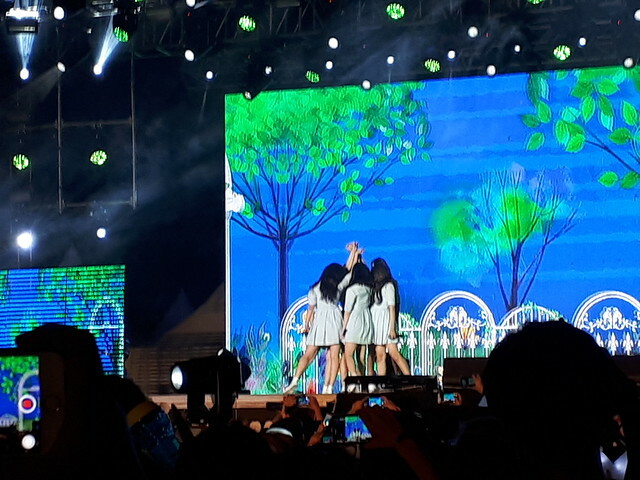 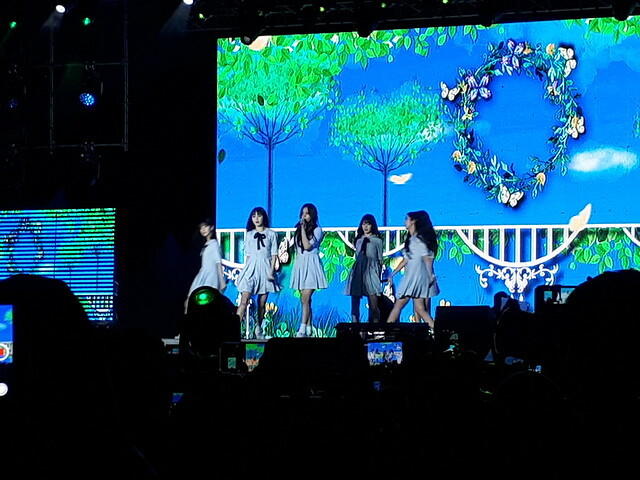 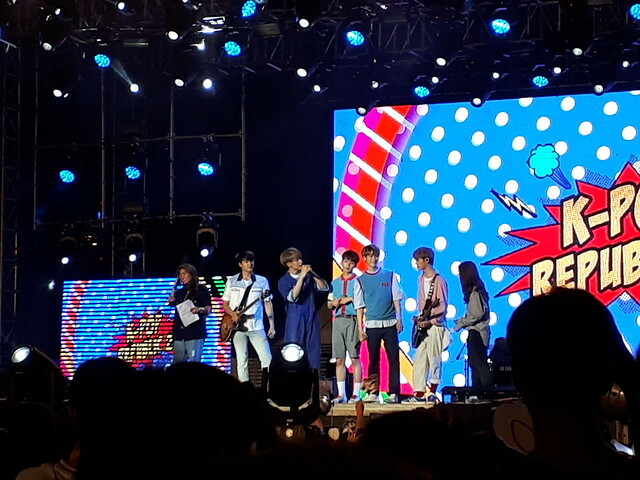 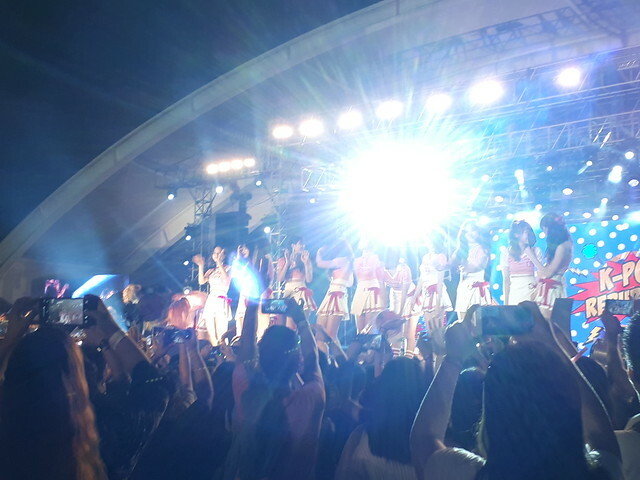 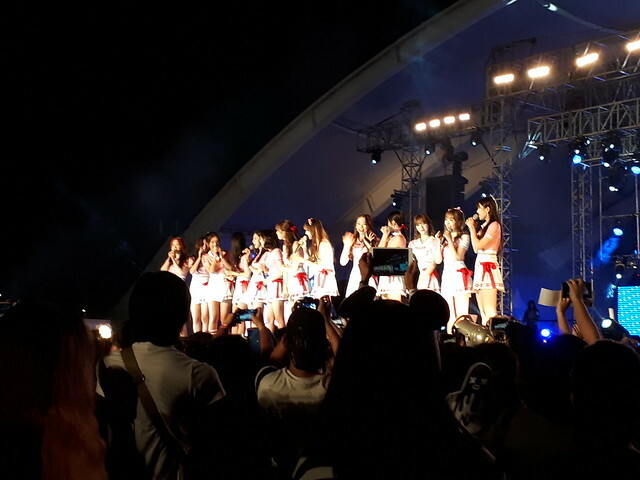 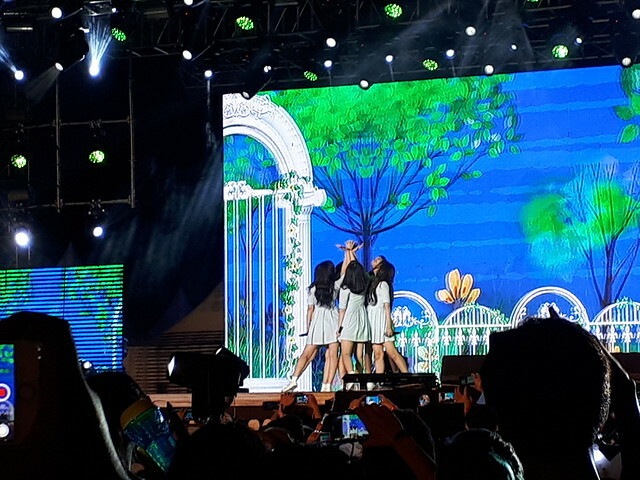 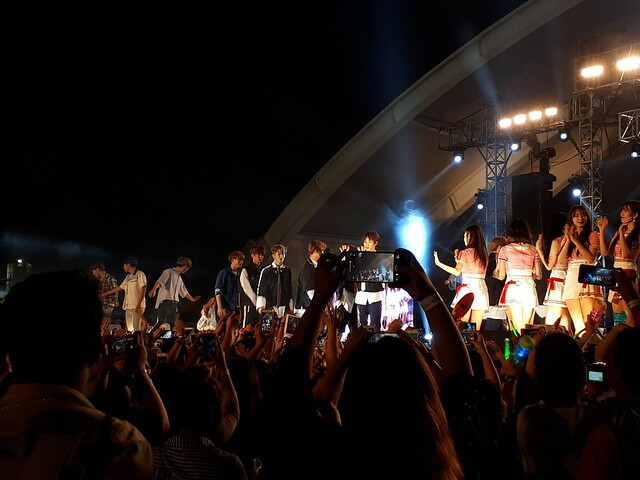 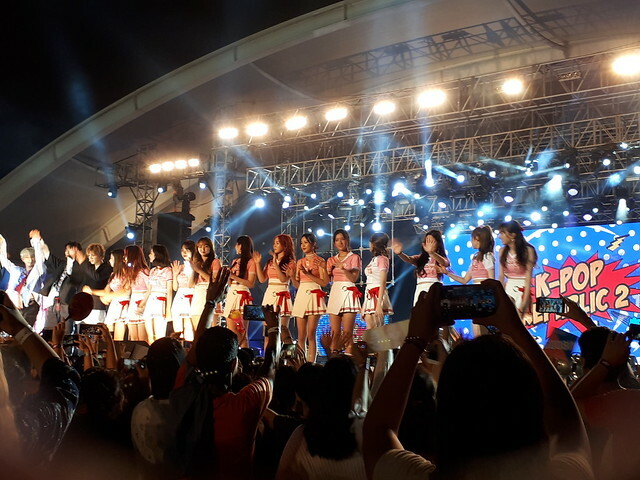 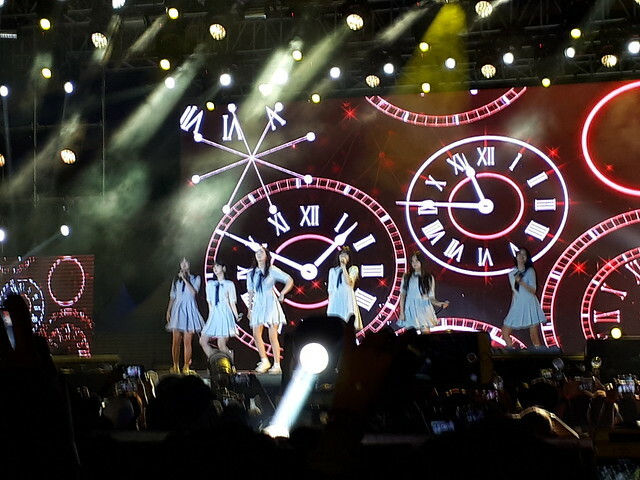 All the performers except Gfriend came back to the stage to close the concert. 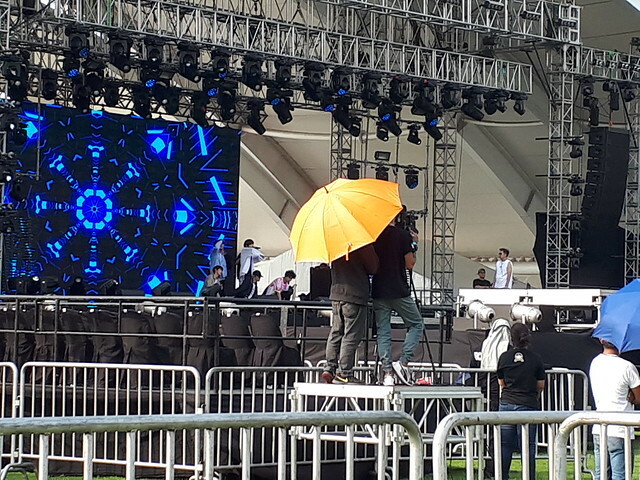 for making this concert possible.